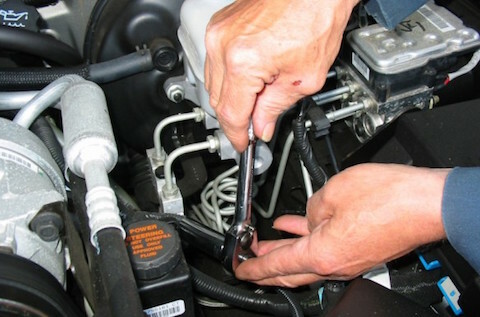 We have the tools to fix or service your car anywhere, whether you are at work, at home, or even at the gym. Not enough time to visit the garage? 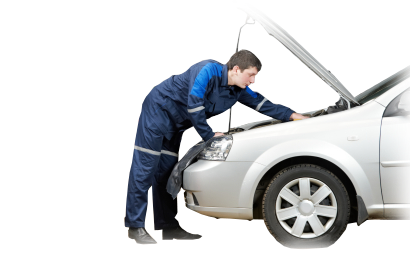 Would it be more convenient for a mechanic to come to you? Look no further, we are your area and ready to help. 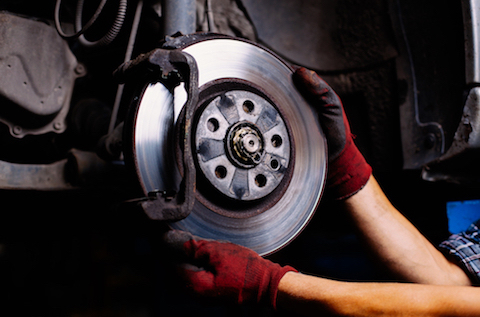 We have a proven track record in customer satisfaction, exceptional quality, and honest service. 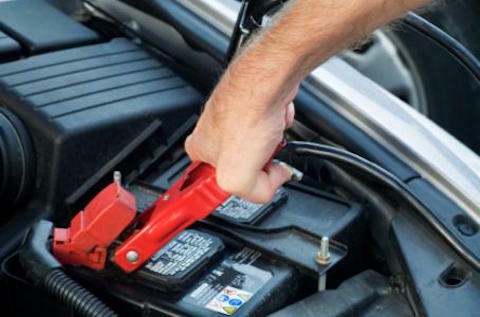 We come to you for maintenance, repair and roadside assistance. 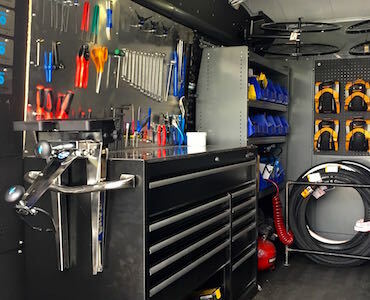 Our vans are fully equipped to fix almost all problems and carry out maintenance jobs. Without the cost of running an expensive garage we pass this saving on to you. 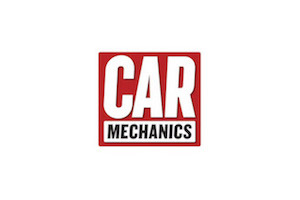 We are your local mobile mechanic sole traders, therefore you can rely on a fair and friendly service. You will be pleasantly surprised by how great our prices are. Appointments are available between 8am and 7pm, Monday to Thursday, 8am and 5pm on Friday, and between 9am and 2pm on a Saturday! 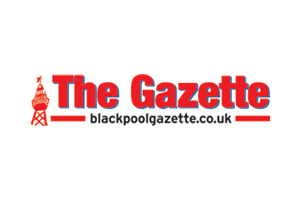 The area we cover includes Blackpool, Fleetwood, Flyde, Wrea Green, Cleveleys, Lytham, Broughton, Fulwood and surrounding areas. 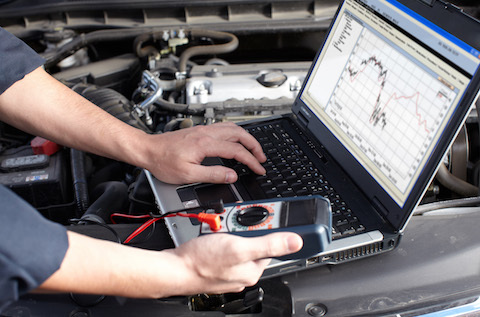 It couldn't be simpler to arrange an appointment with your mobile mechanic Blackpool. We recommend that you call us, however we will respond to emails and online enquiries within a few hours. You can either call us or complete the form below to provide us with the details of the job and your vehicle. 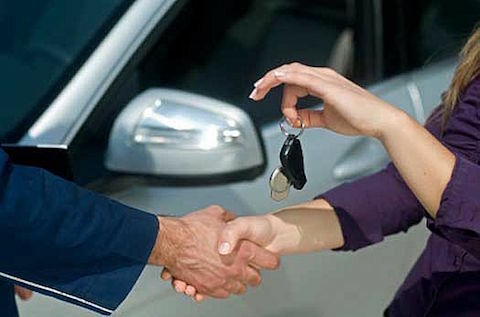 We will contact you to introduce ourselves, provide a quote and arrange your appointment at your convenience. We will come to you, wherever you are, to get the job done. We service all locations across the North West. 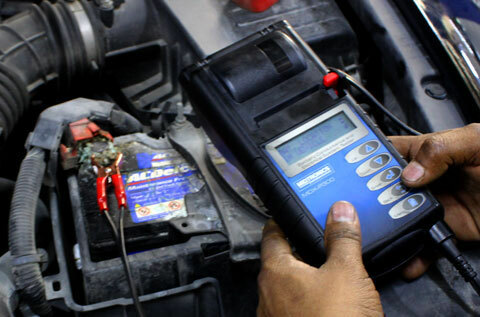 We have the equipment to complete almost any car maintenance and repair jobs at your location. 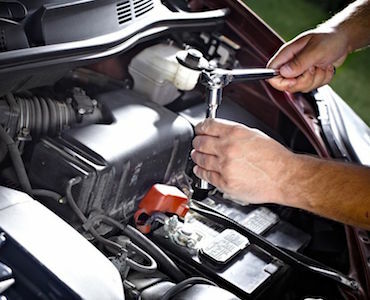 For maintenance and servicing we will provide a quote before your appointment. 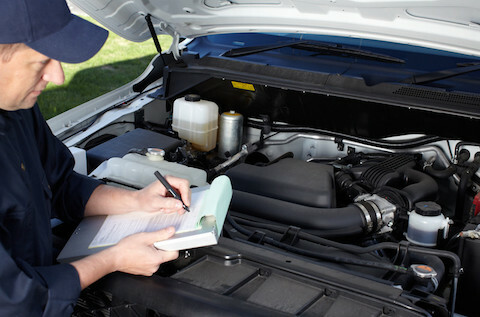 For car repair, we will come and inspect your vehicle for free, and let you know a price before we proceed with any work. 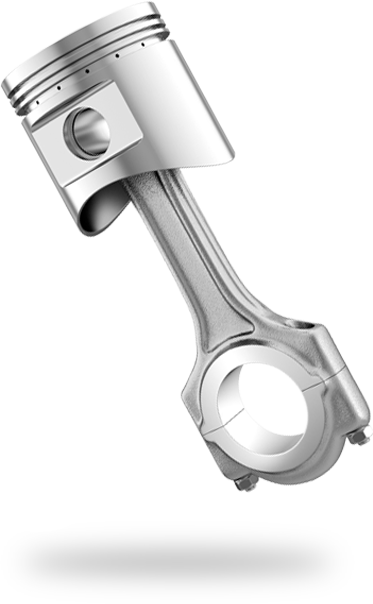 We repair a wide range of mechanical failures. 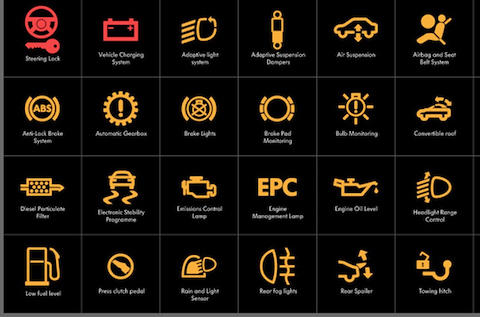 We have parts in stock and can get you back on the road in no time. 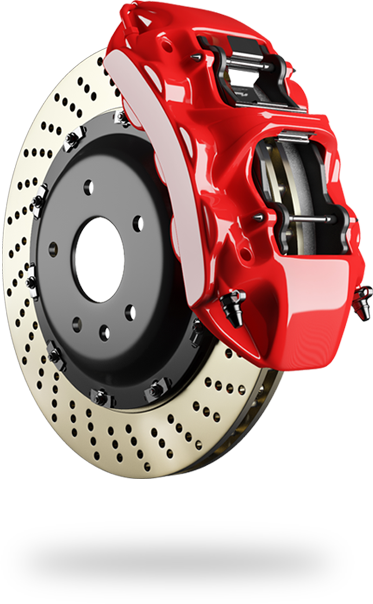 Regular servicing will save you money in the long term. 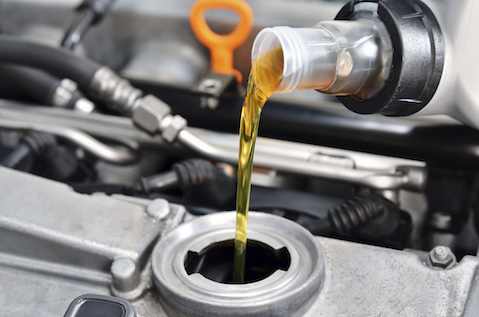 Keep your car running smoothly, reduce wear and tear and maintain your fuel efficiency and car value. 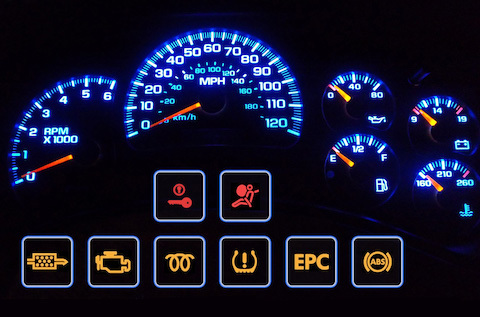 Is your car not feeling right or do you have warning lights appearing? 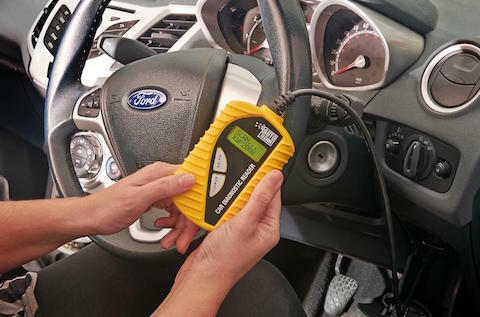 We use advanced car diagnostic test equipment and our expert technical training to make sense of fault codes and advise on any necessary repairs. Don't have AA or Greenflag cover? 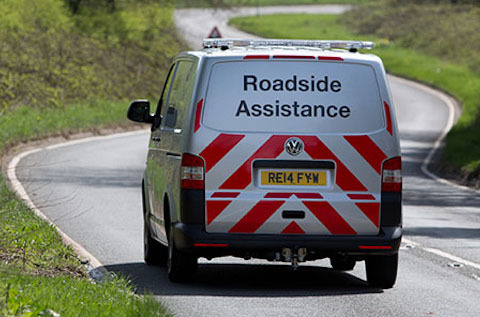 We will be as quick as we can to assist you at the roadside. 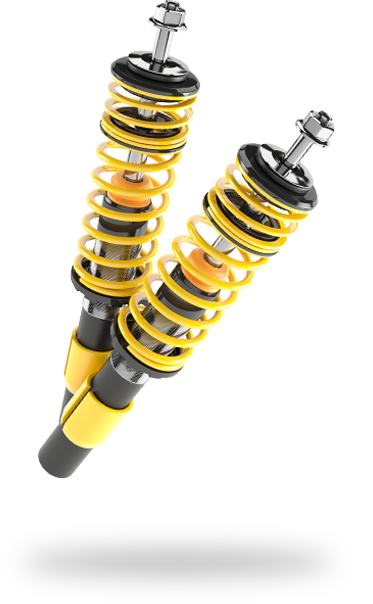 We will get you back on the road in no time. I can't believe how quickly my car was back on the road. Great service at a very reasonable price. I highly recommend. Started a repair on my Mercedes that I couldn't finish, came out and took care of it in less than 2 hrs.  Very prompt professional and friendly, I would highly recommend them to anyone! Thanks for the awesome service. I was surprised and impressed by the way you work. Will hire you again when needed. Amazing service and price. Couldn't recommend anyone else!